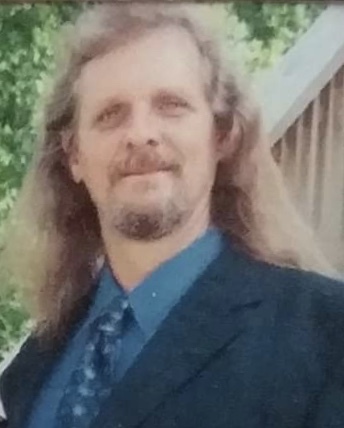 Mark "Tony" Anthony Davis, age 61, departed this life on February 3, 2019 at his home in Milan, Tennessee. He was born on June 2, 1957 in Old Hickory, Tennessee to the late Marcus Davis and Lena Flatt Davis. He was an avid motorcycle rider and camper. Tony is survived by his loving wife of sixteen years, Donna Blake Davis; sister, Barbara Elaine Davis of Milan, Tennessee; two step sons, Ronald Bates of Dyer and Paul Bates of Jackson.